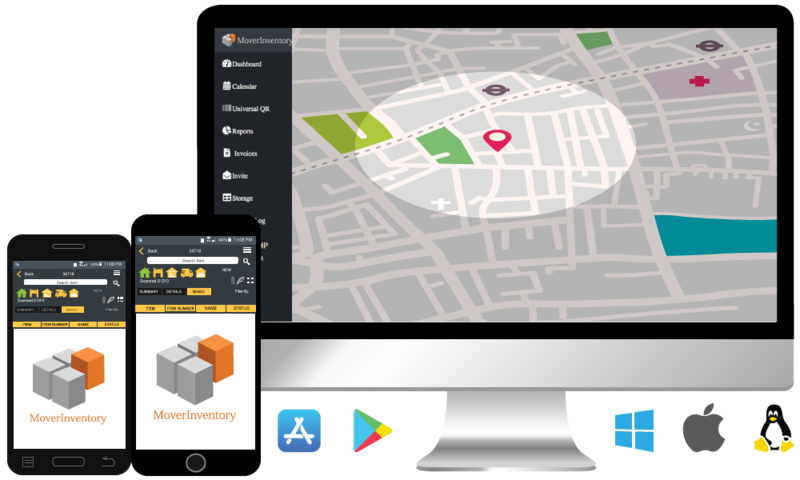 Give your clients the ability to view the location of their belongings in real time. The ultimate deal closer your clients will love it. With Mover Inventory your client gets the world's most advance shipping experience. 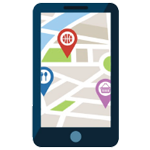 By creating a user for your agent, carrier or driver you have the ability to track your delivery in real time. Your clients will have access to the location of their belongings eliminating most customer service calls.